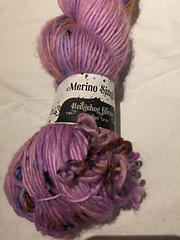 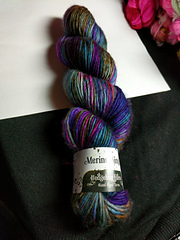 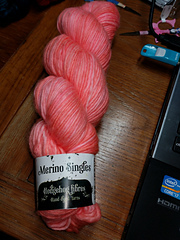 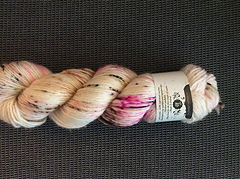 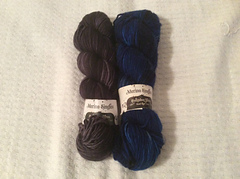 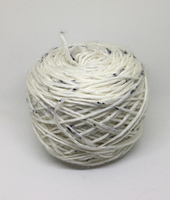 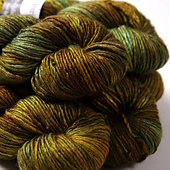 100g hand-dyed single ply 100% merino yarn. 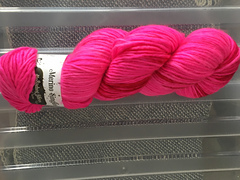 Lustrous, soft, delicate and bouncy. 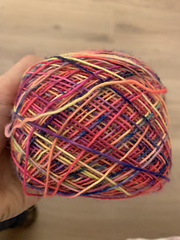 Colours shift beautifully from one to another. 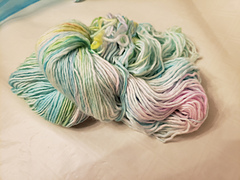 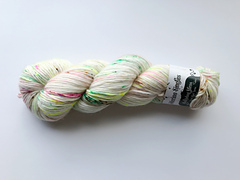 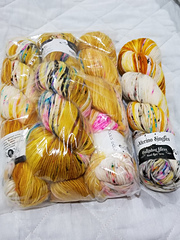 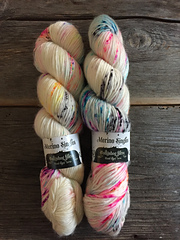 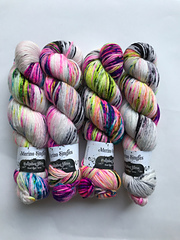 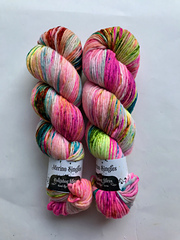 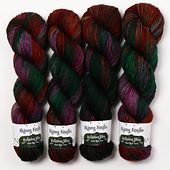 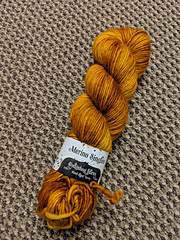 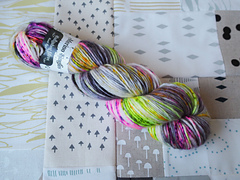 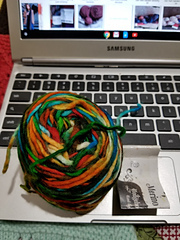 Randomly dyed to prevent striping or pooling, our yarns create variegated effect that looks good in plain stockinette or advanced stitch motifs. 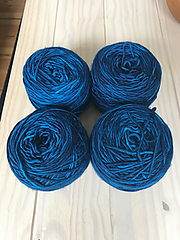 No dye lots, dye is applied randomly, therefore no two hanks are the same.